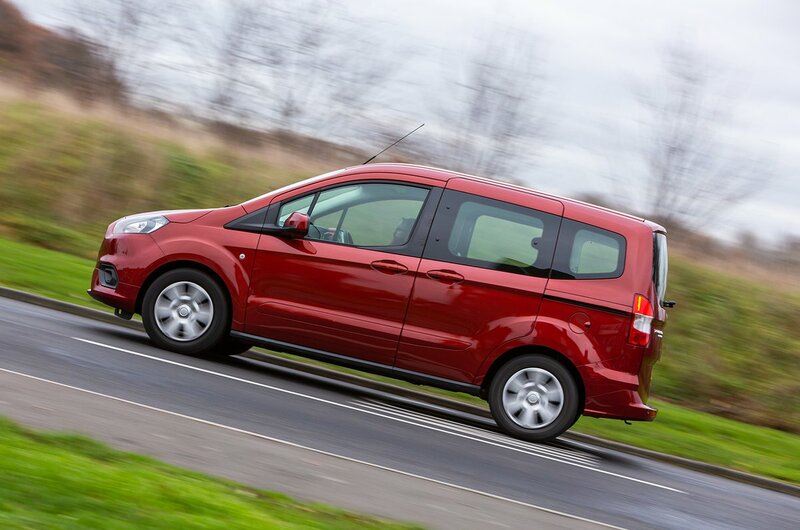 Ford Tourneo Courier Running Costs, MPG, Economy, Reliability, Safety | What Car? As mentioned, there’s only one trim level, and just two engines to choose from. The diesel naturally demands a premium over the petrol, but neither will set you back more than £17,000. The Berlingo and Combo Life both start at several thousand pounds more. 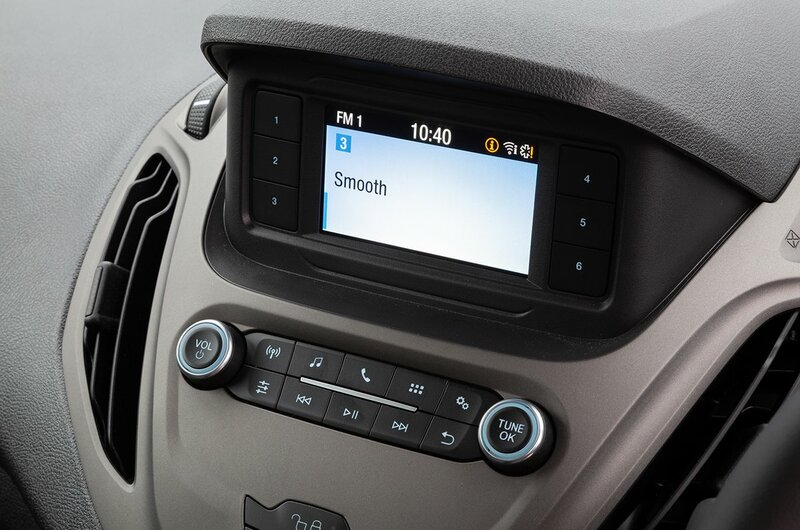 Standard equipment is plentiful, including heated door mirrors, a heated windscreen, hill start assistance, a DAB radio, Bluetooth, USB connectivity, cruise control, tyre pressure monitoring and a leather-trimmed steering wheel. Options include roof rails, front and rear parking sensors, sat-nav and a stop-start function, and all are reasonably priced. Running costs are also impressive for this type of car. Official fuel economy for the petrol and diesel engines is 48.7mpg and 62.8mpg respectively, while CO2 emissions are also relatively low, at 131g/km and 117g/km, even without stop-start fitted. The Combo Life has better figures, but then it gets stop-start as standard. Ford came 18th out of 31 manufacturers in the 2018 What Car? Reliability Survey. That’s pretty average but still better than Citroën managed. 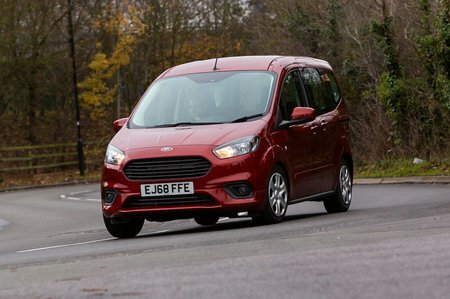 The Ford Tourneo Courier is an excellent contender in the MPV market. It’s practical, decently equipped and above average to drive, while being available at bargain prices. Sure, it’s a little way off competitors such as the Citroen Berlingo in terms of overall finish, but its compact size makes the most of the small engine and real-world performance feels more than capable.